Every year, the European Union nominates one or more Capitals of Culture to showcase cities across the continent, promote growth and tourism, and foster the collective European identity. Athens was inaugurated first in 1985, followed by Florence, Amsterdam, Berlin, and a string of cities you’d expect to see on a list of cultural capitals. This year is a tie between Matera, Italy, and Plovdiv, Bulgaria, the first Bulgarian city to claim the title. Neither has the name recognition of a Paris or Madrid, the EU’s choices in 1989 and 1992, respectively. 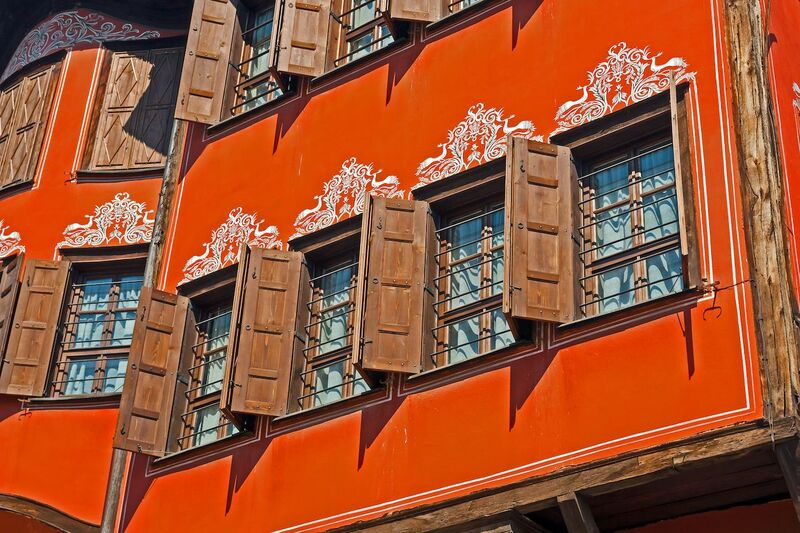 While no one has to sell any tourist on Italy, you may be wondering what Plovdiv is known for, and what about this city garnered this prestigious honor. Plovdiv is the oldest city in Bulgaria and the second largest after Sofia, the capital. Some claim it’s the oldest continuously inhabited city in Europe. Spread across seven hills, Plovdiv is filled with historic sites, from its ancient Roman stadium to its medieval gates and its 15th-century Dzhumaya Mosque. But Bulgaria’s second city is more than its ruins. There’s a thriving arts scene in the Kapana district that’s just as much a reason to visit as the city’s ancient amphitheater. There’s a dreamy, cobblestoned old town lined with colorful structures erected through the ages but also a slew of bars, nightclubs, and hip cafes where you’ll find seriously fast internet thanks to Bulgaria’s legendary broadband speeds. 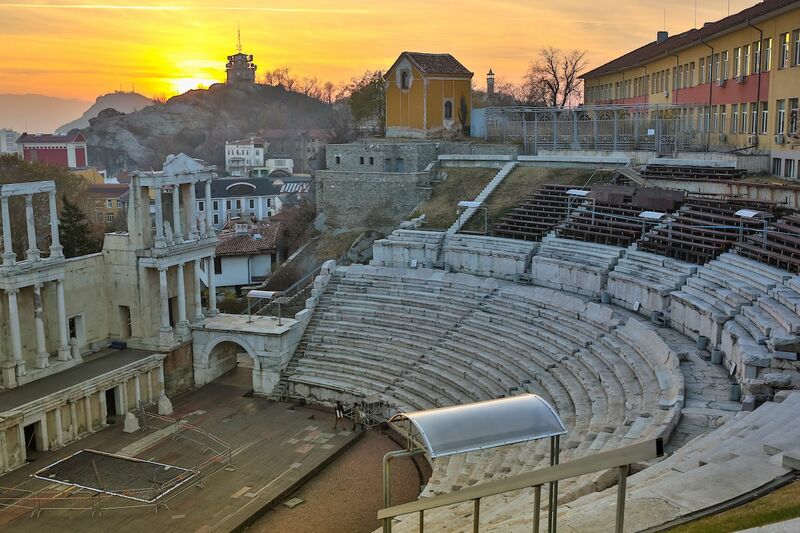 Once home to Thracian tribes, Plovdiv now harbors a famously diverse population, with large Turkish, Greek, and Armenian communities, among others. It was a cultural destination long before becoming a Capital of Cultural, but this year, the city’s extra special with around 300 projects and 500 events scheduled after four years of planning. Locals and visitors alike will enjoy dancing to DJs at Electric Orpheus events and seeing bits of the Berlin Wall, complete with street art, displayed in honor of the fall of the Wall’s 30th anniversary. Those who don’t speak the language can learn the Cyrillic alphabet at a workshop; others might enjoy the large-scale theater production based on Homer’s Odyssey. The whole program centers on four themes: Fuse, aimed at bringing people together; Transform, focused on renewing urban areas; Revive, concerned with cultural preservation; and Relax, dedicated to sustainable living. Plovdiv will be events central for the year, but there are goings-on planned in Sofia, Varna, and Veliko Tărnovo, as well as throughout the south central region. 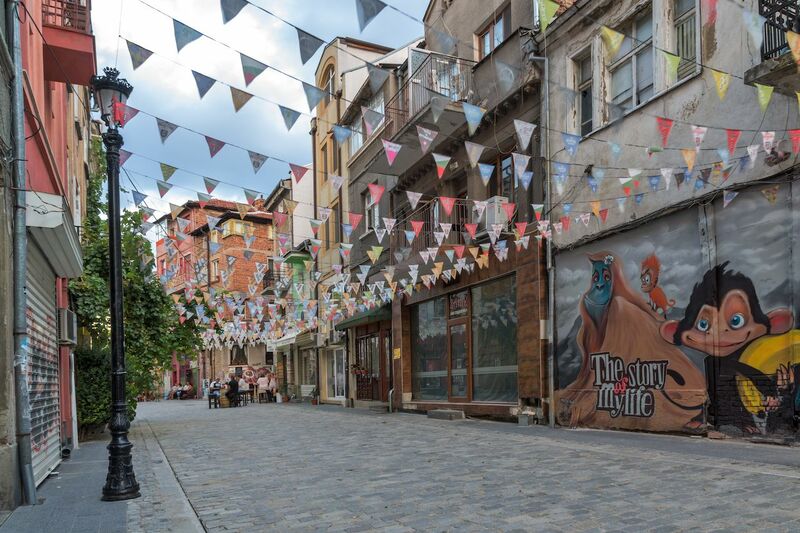 Beyond spotlighting Bulgaria’s history, heritage, and underappreciated second city, the Capital of Culture title offers Plovdiv an opportunity for growth and development. This has, in the past, had a meaningful impact on the EU’s chosen cities. Last year’s Impacts 18 study conducted by the Institute of Cultural Capital revealed that Liverpool, named in 2008, has seen a lasting increase in tourism 10 years on, as well as more favorable media coverage. The city credits much of its infrastructural development over the past decade to its stint as a Capital of Culture, when the massive Liverpool One shopping complex and Arena Convention Centre were built. In 2013, Marseille used its year in the sun to revitalize the city, unveiling over 600 million euros’ ($677 million) worth of cultural infrastructural developments. Plovdiv probably wasn’t on your radar before, but don’t rule it out as a 2019 summer destination: Visiting is a great way to put your tourism dollars to good use, support a city on the rise, and see more of Europe than is represented by souvenir fridge magnets.